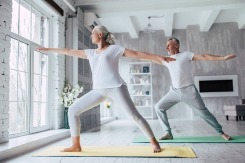 While most people understand the importance of proper calcium intake for long-term bone health, they tend to neglect one other important element: vitamin D. Learn more. You may step on the scale after a few weeks of dieting and exercising and see that your weight hasn't changed. Find out what could be impacting your ability to lose weight. Collin Kirk's constant cycle of illness ended thanks to an allergist's persistence. Read more about his story. 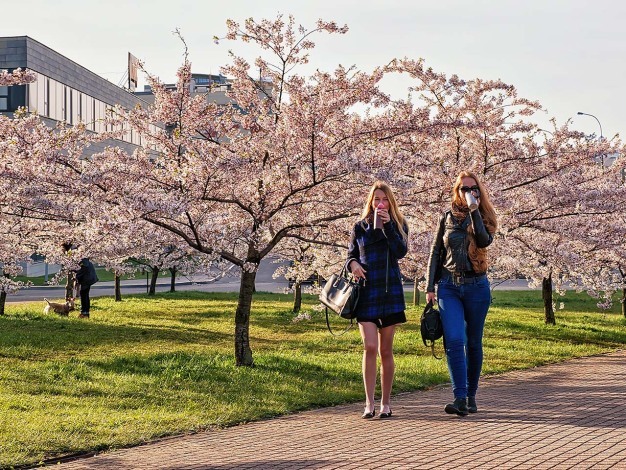 Learn how clean surroundings can help reduce your allergies. 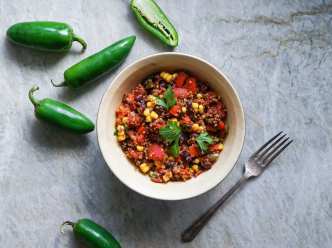 Not only is this chili warm and comforting on a cold winter day, but it's also full of hearty ingredients that are healthy and will fill you up. Check out the recipe. Sheila Sahni, M.D. from Hackensack Meridian Health talks to Sara Gore and Jacque Reid about easy lifestyle changes to help you stay heart healthy. Ankitkumar Patel, M.D. 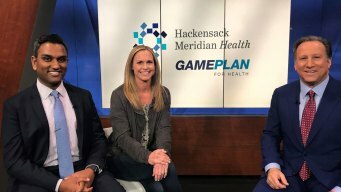 and Christie Pearce Rampone, Hackensack Meridian Health spokesperson and 3 time Olympic gold medalist, discuss ways you can take charge of your heart health with Bruce Beck. A thorough cardiac diagnosis and treatment saved Thomas Redmond from an unexpected condition. Read more about his story. If you are not leading a heart-friendly lifestyle, it’s time to take better care of your heart and yourself. Start with these six changes.